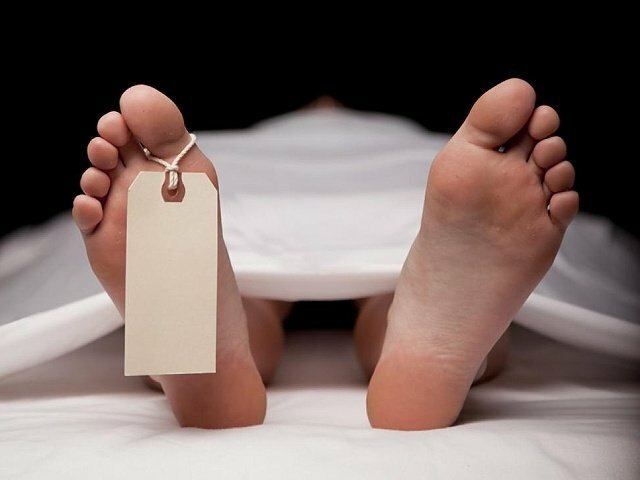 Officials from KwaZulu-Natal Health will meet with forensic pathologists at Fort Napier mortuary in Pietermaritzburg - who've been on a go slow since last month. Staff, who are unhappy over pay and working hours, refused to carry out post-mortems on the bodies of people who had died of unnatural causes. Because of the work stoppage, the bodies of 26 people couldn't be released to families for burial. The department teamed up with medical staff from the SAPS and the Defense Force to carry out the examinations this past weekend. “We have shared with leadership of the union that some of those issues were really at an advanced stage to implement in the province. We were alerted by leadership and national government to hold on until discussions have been completed. We have shown genuinely as a province that we wish to resolve these issues - but some of them are beyond our resolutions,” Dhlomo said.